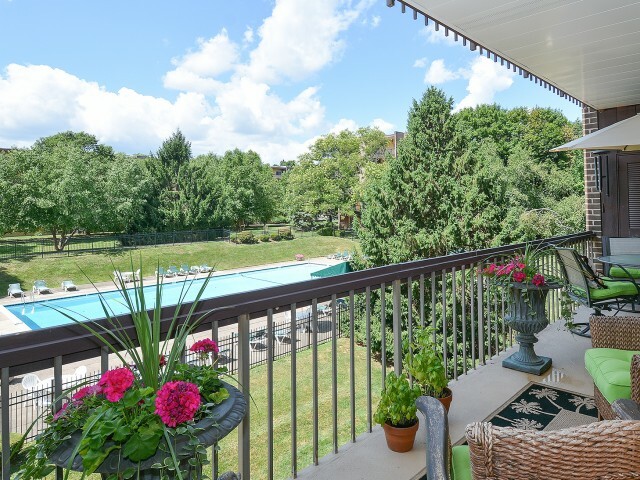 Take some time to browse through our photo gallery and see why our apartments near Berwyn, PA are perfect for your lifestyle. Looking through the pictures, it’s easy to see what makes our community so welcoming. Picture yourself living in one of our apartments surrounded by features that make daily living a joy both in our apartments and the community. We have awesome amenities! 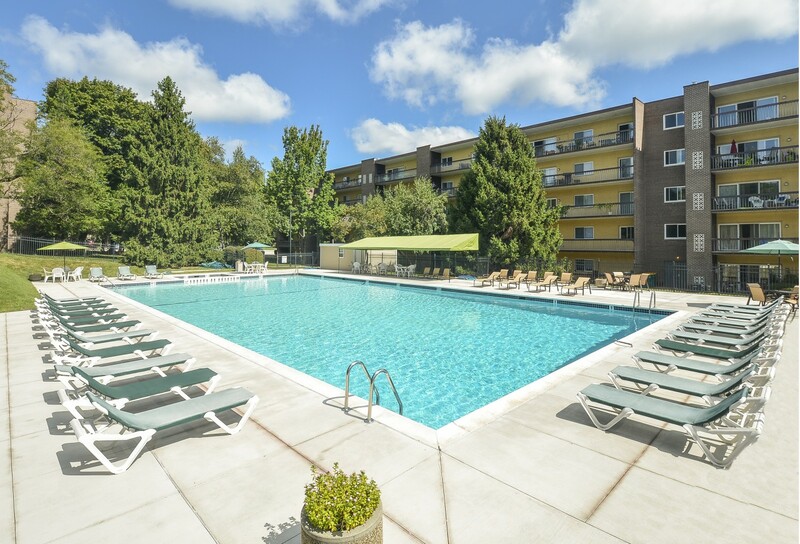 Take a closer look at our Olympic-sized swimming pool, immaculate neighborhood grounds, state-of-the-art fitness center, in-home, full-size washers and dryers, parquet floors, individual patios and balconies, granite countertops, and spacious walk-through kitchens. 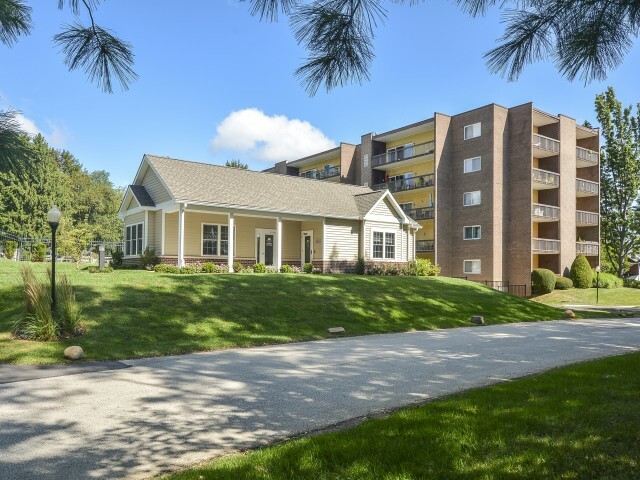 With an excellent location, close to major highways, shopping, and employers, you'll have what you need close at hand when you live at Main Line Berwyn. Check out our interactive map to see the dining, shopping, and entertainment venues near our apartment community. Once you've found the floor plan that's right for you, contact us to set up a time to stop by to see it all for yourself!